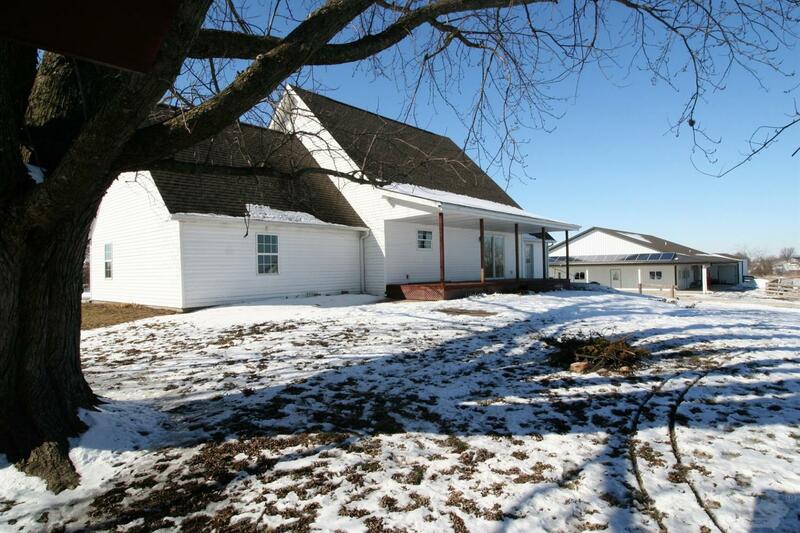 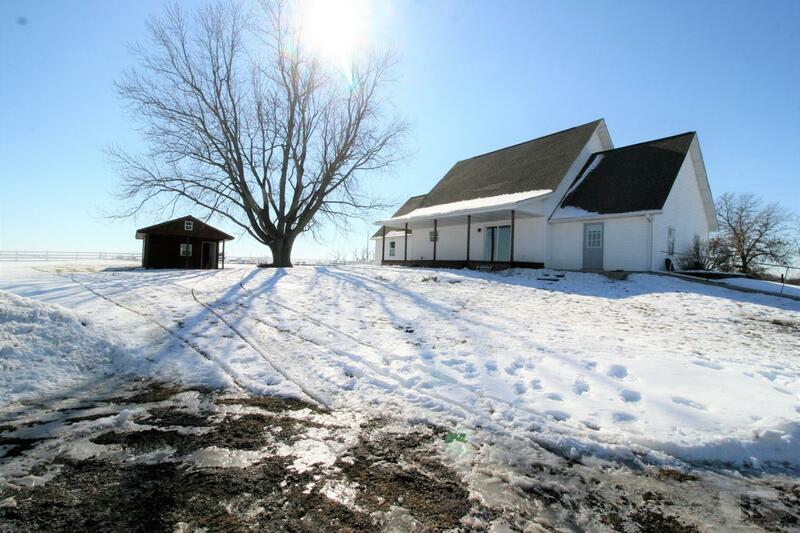 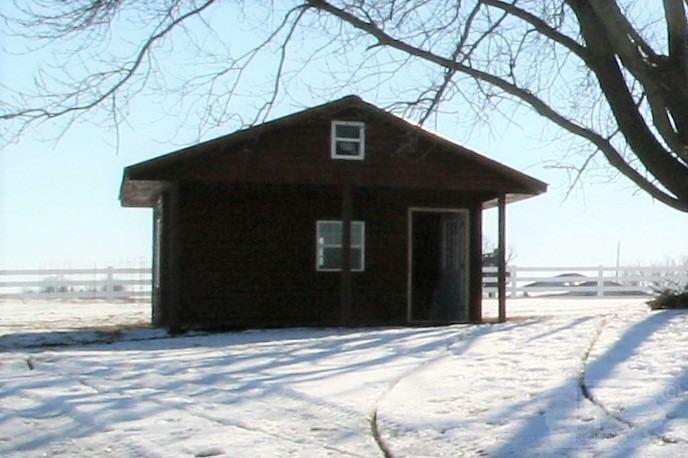 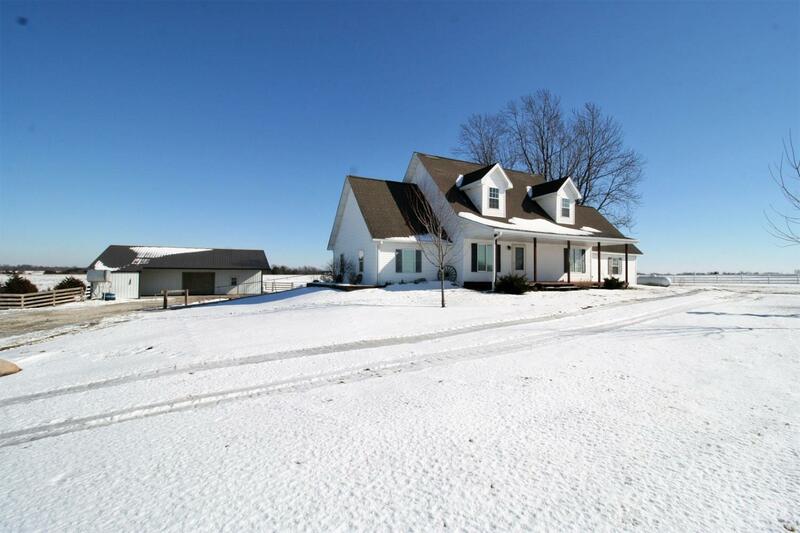 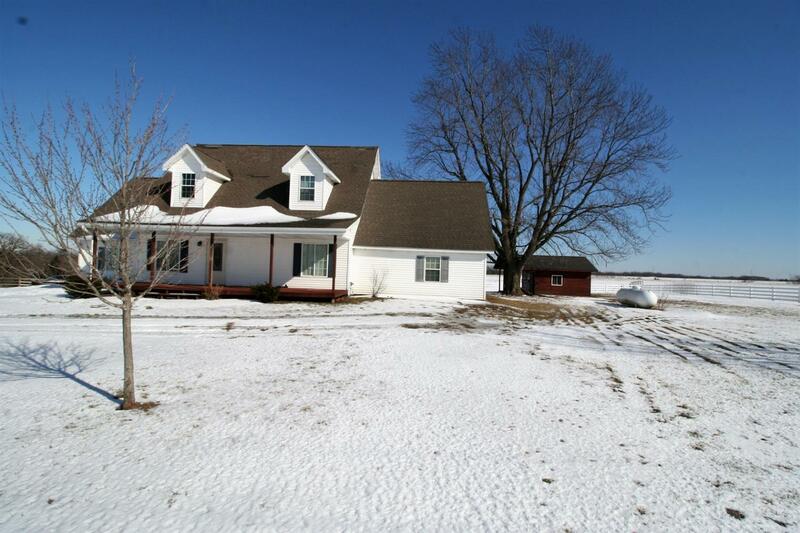 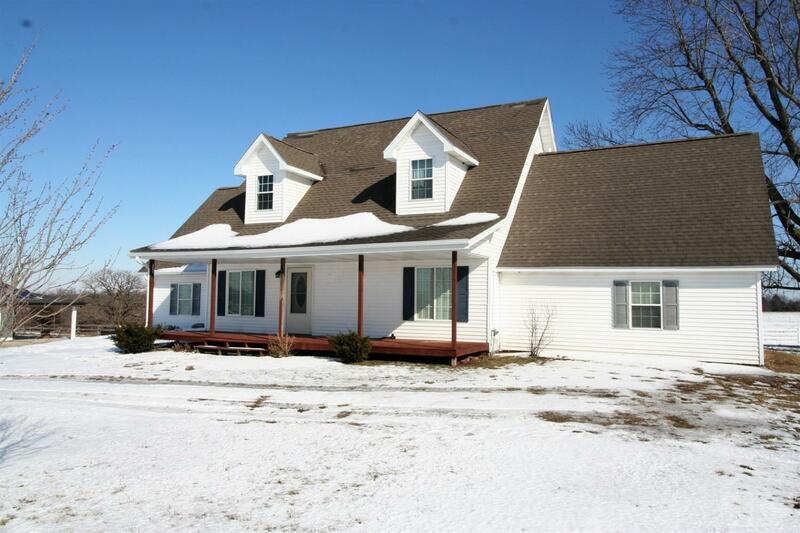 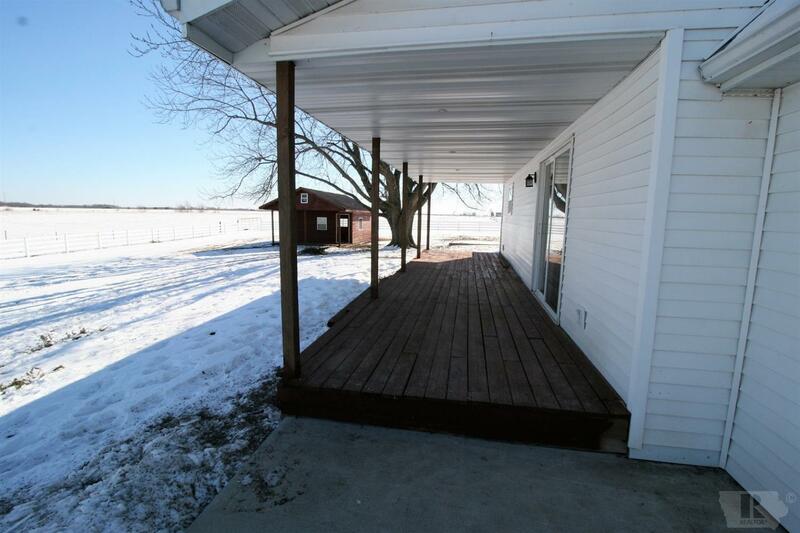 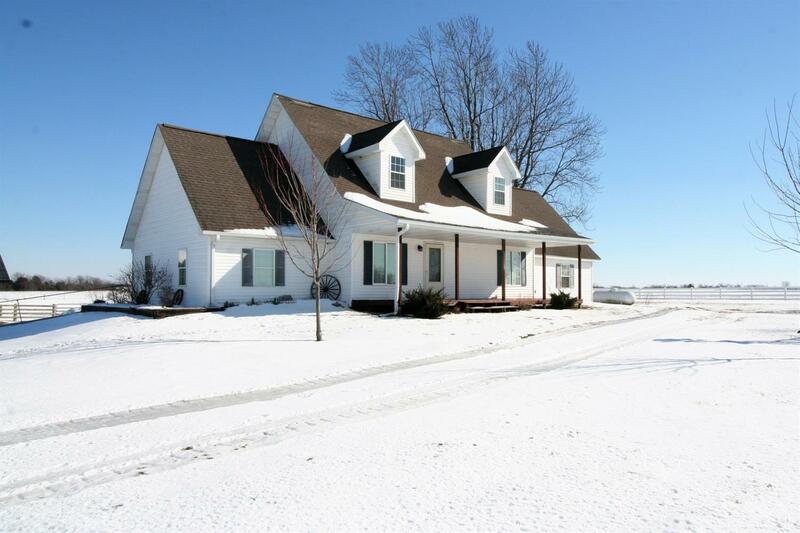 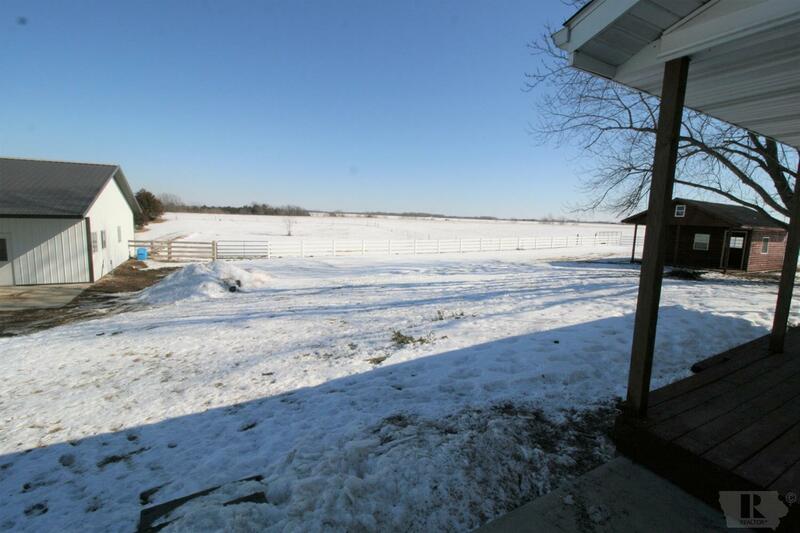 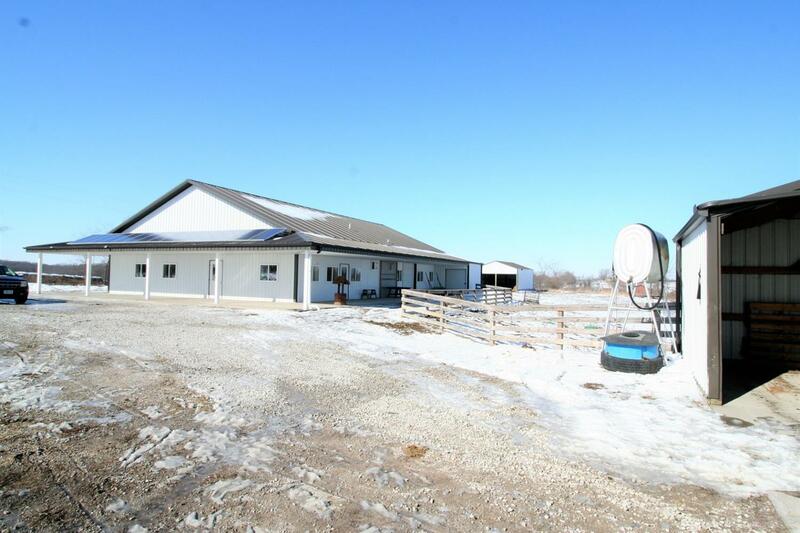 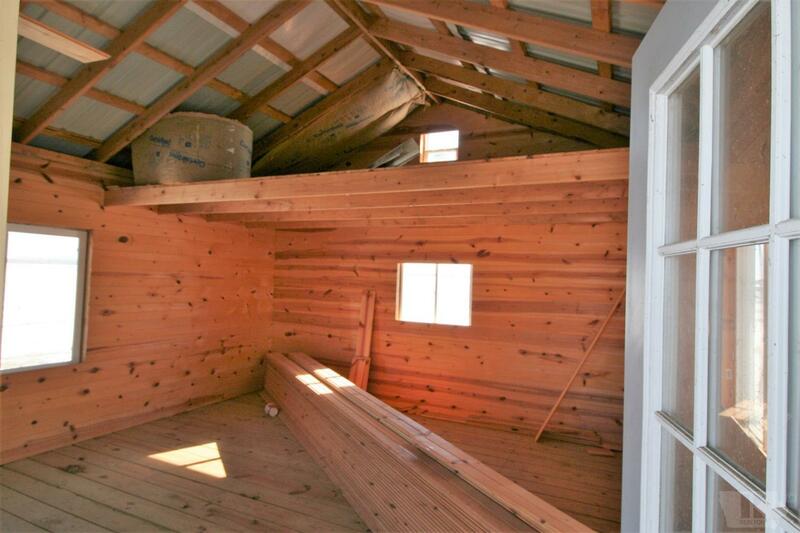 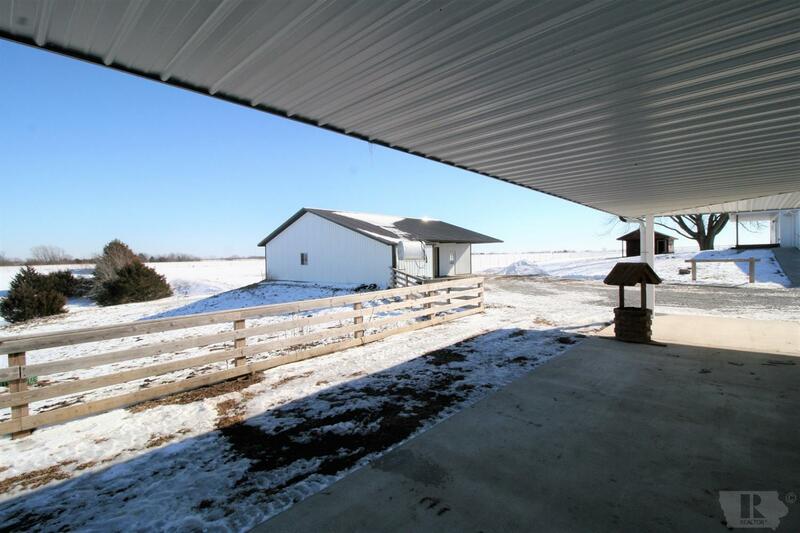 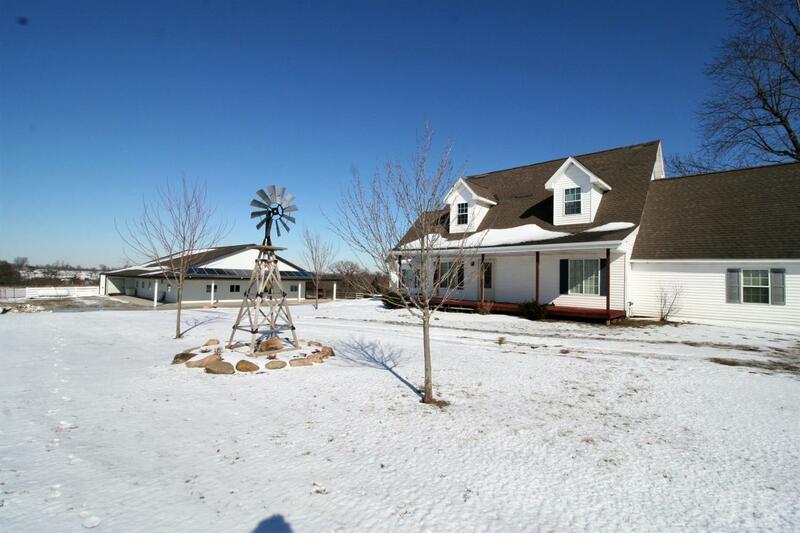 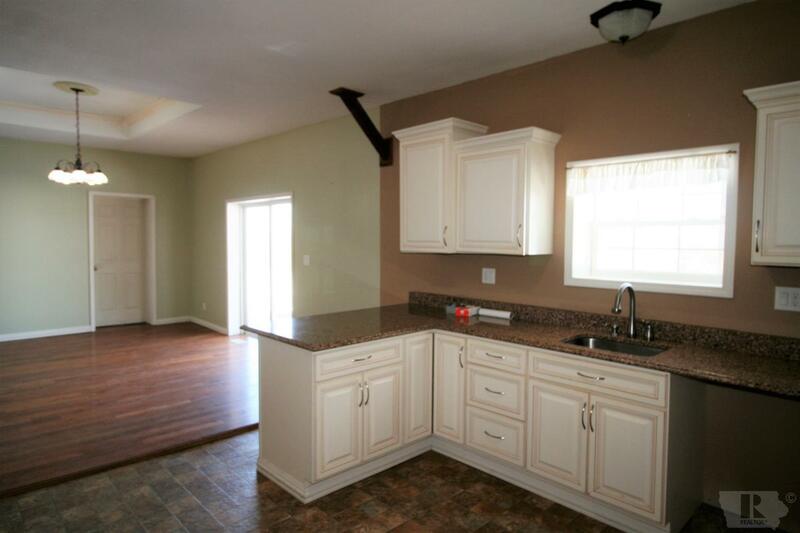 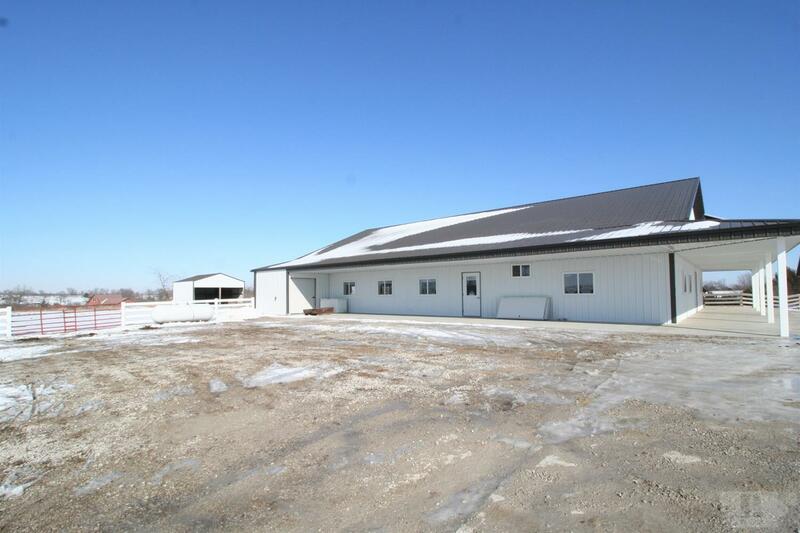 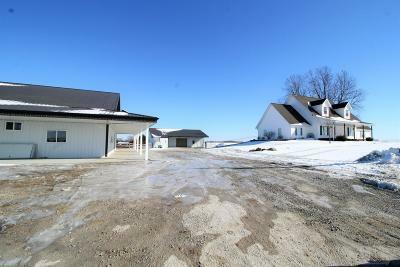 A must see property in Albia, Iowa with 4 bedrooms, 2 baths and 5.53 ac m/l. 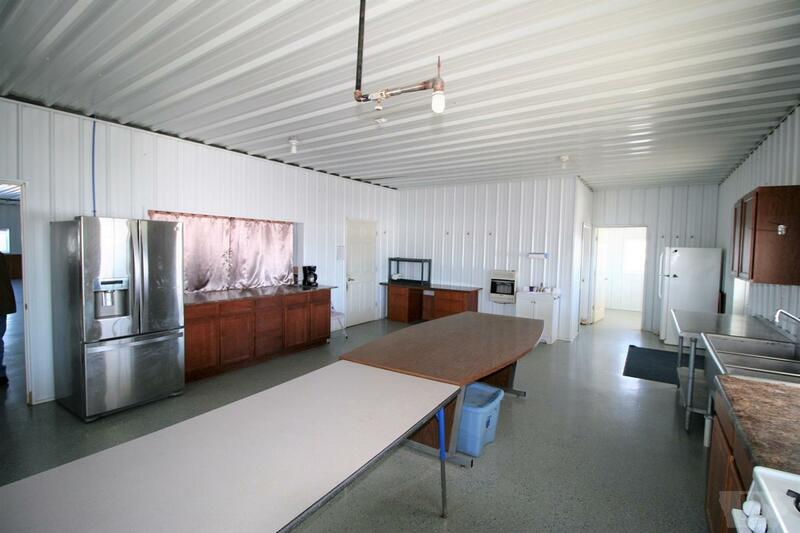 This property comes with a very large metal building 82 x 68.5 that was previously used as a restaurant and is zoned commercial. 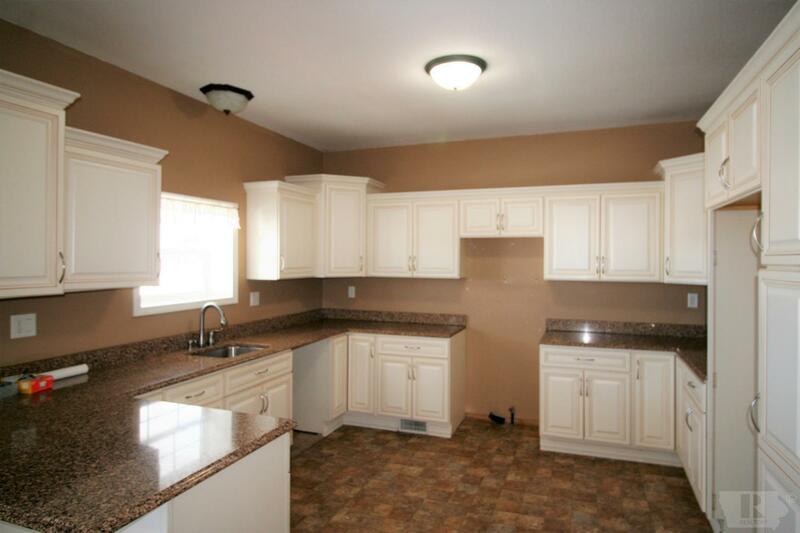 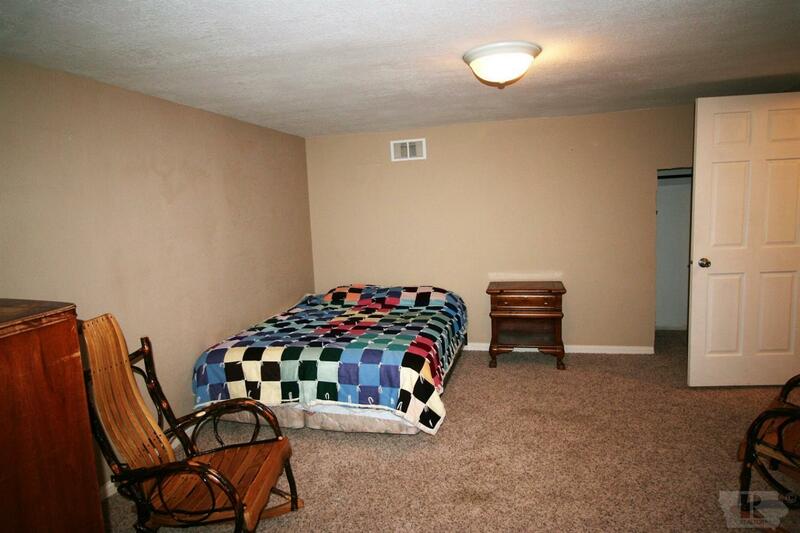 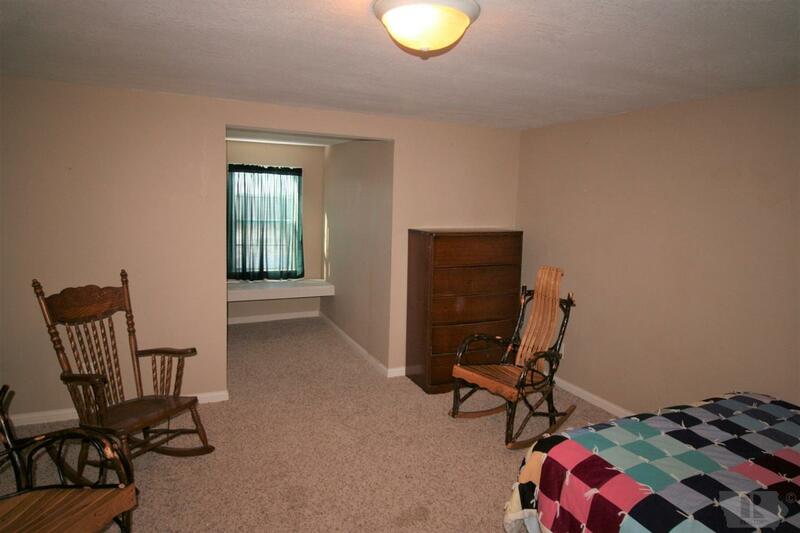 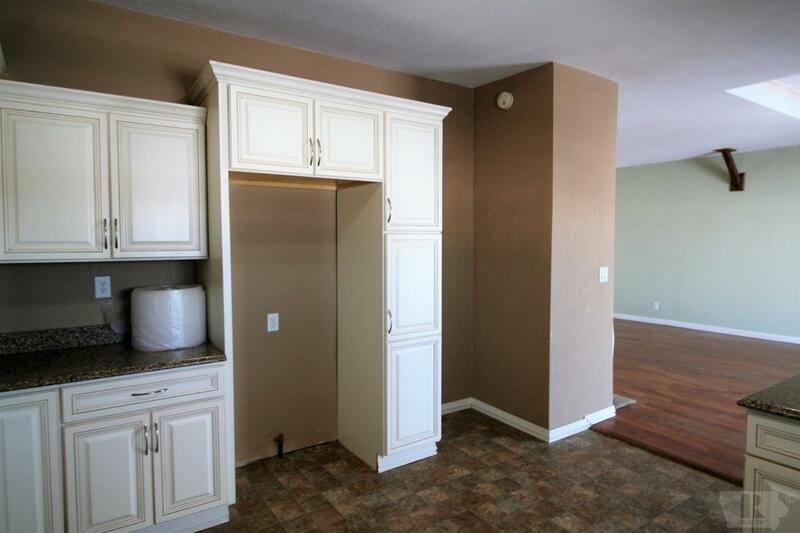 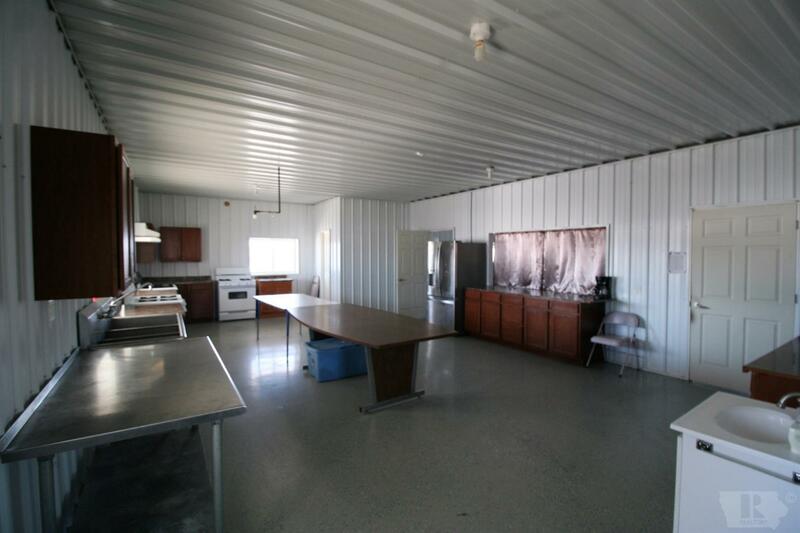 A full kitchen, 2 bathrooms, and a large open area that was used for seating. 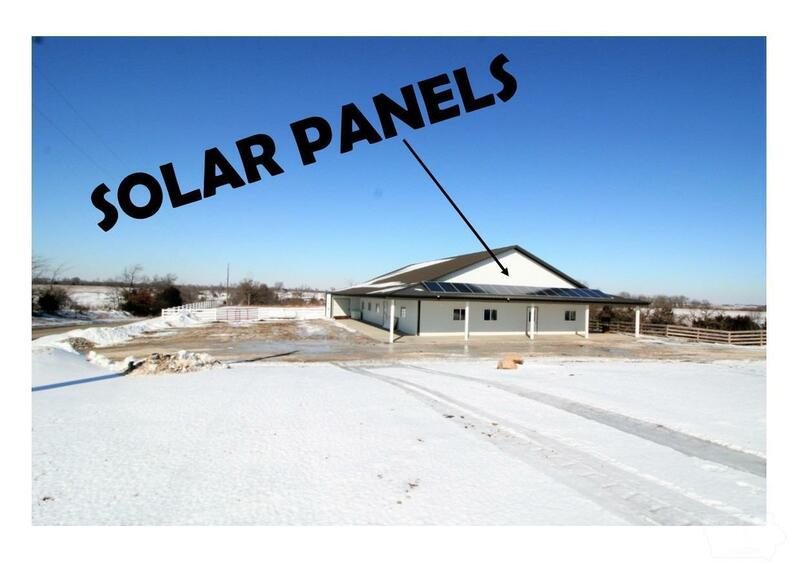 Solar panels are also on this building, making it very energy efficient. 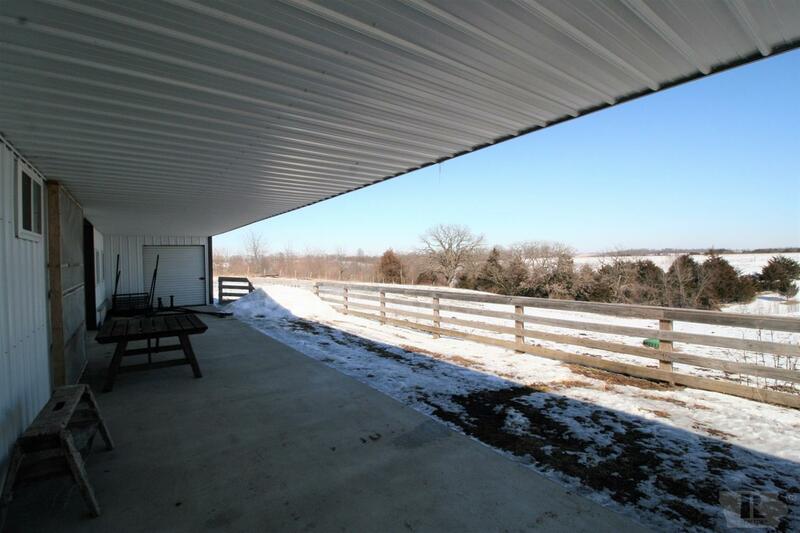 Behind that is a metal pole barn 24 x 32. 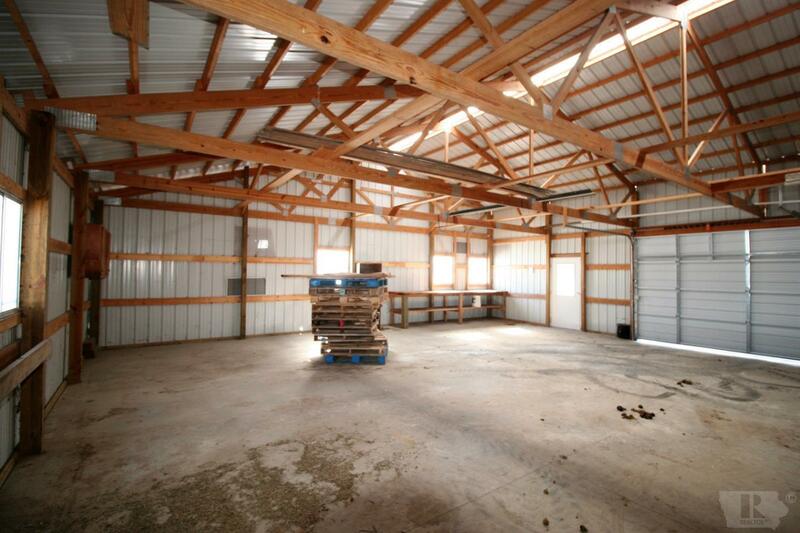 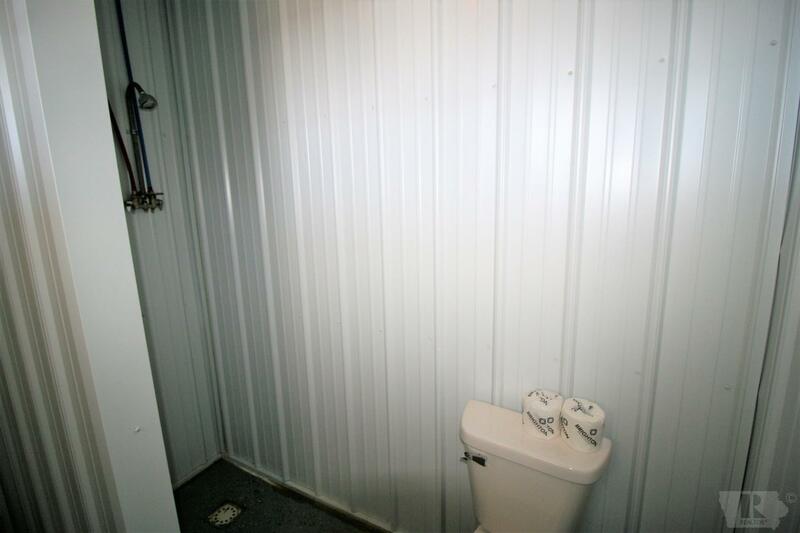 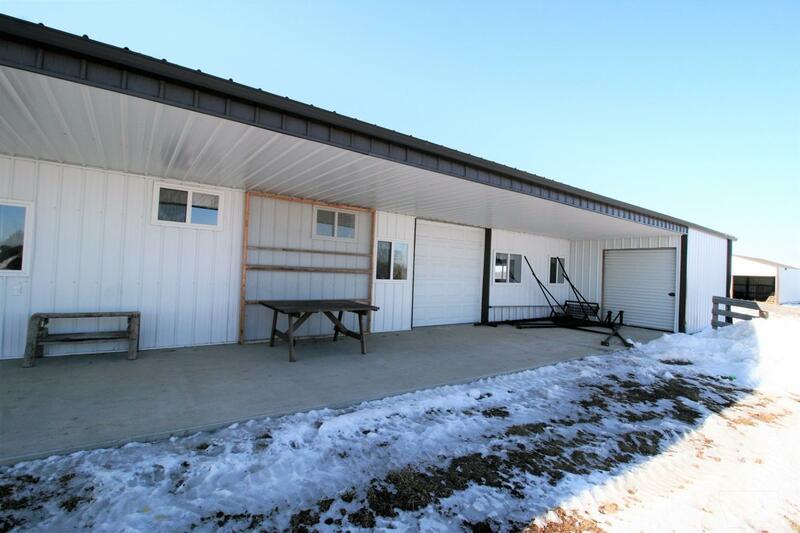 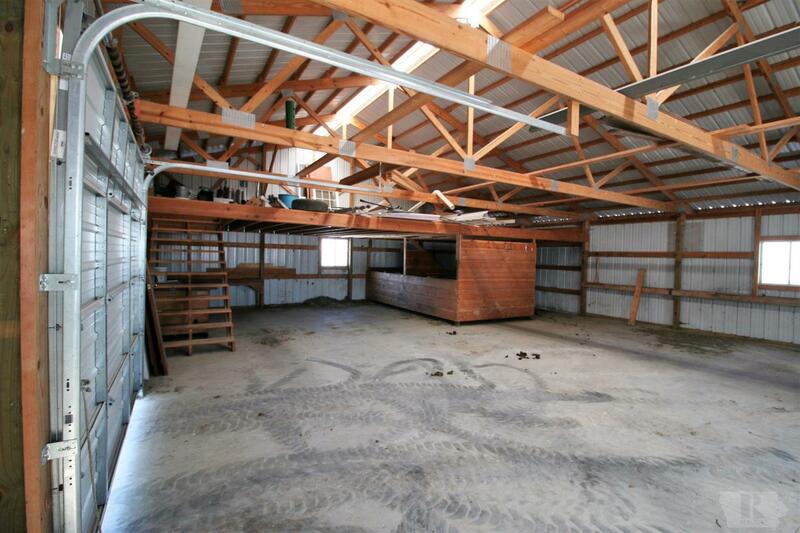 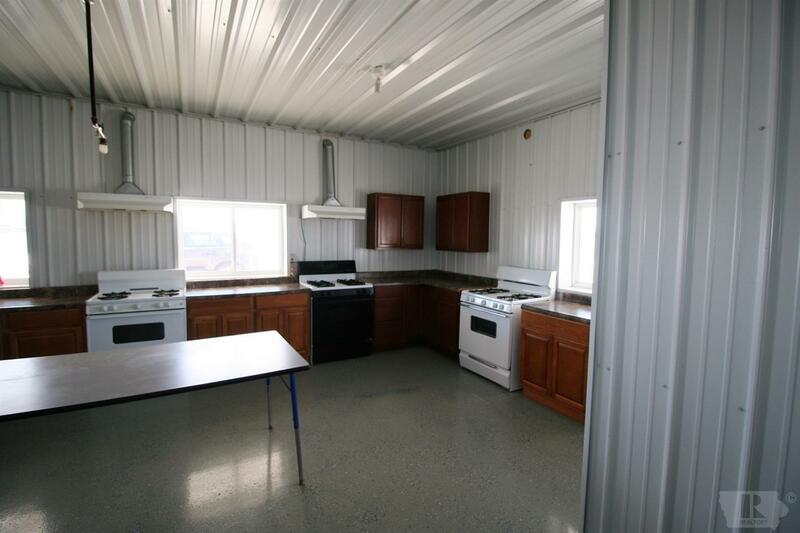 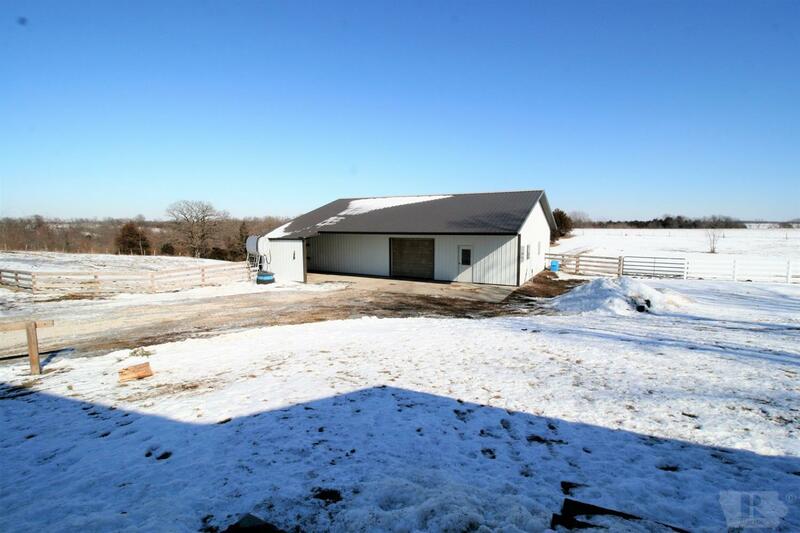 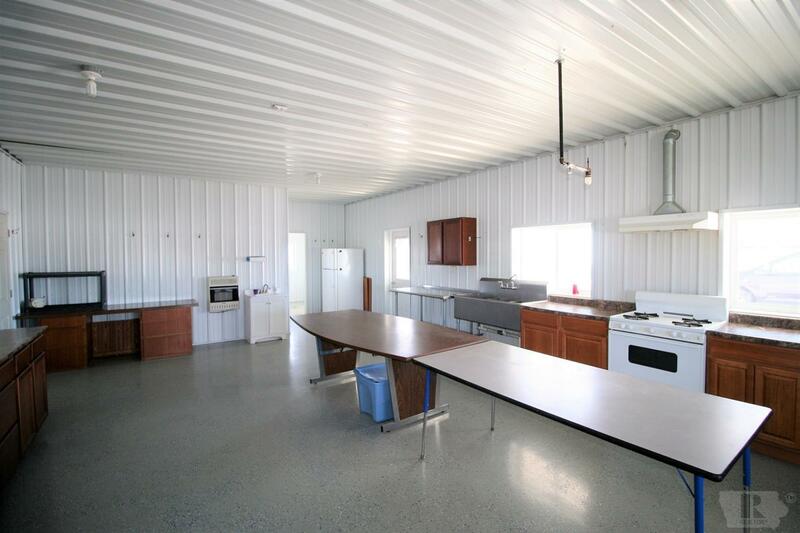 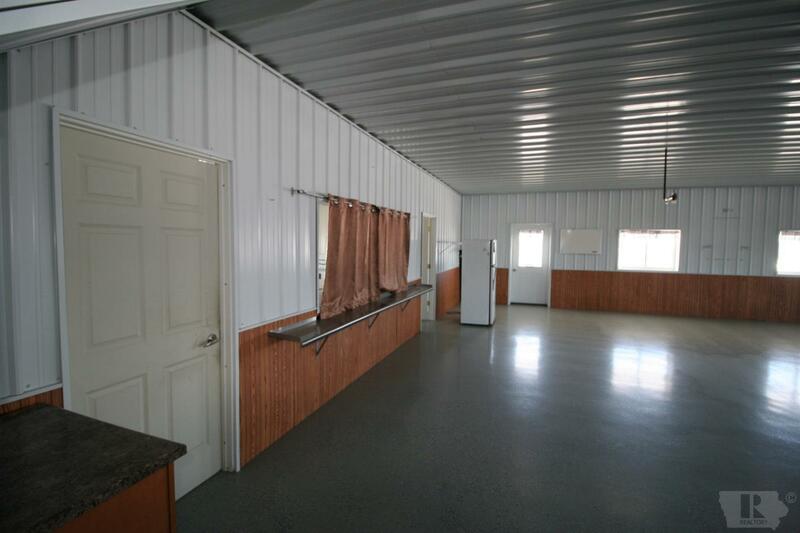 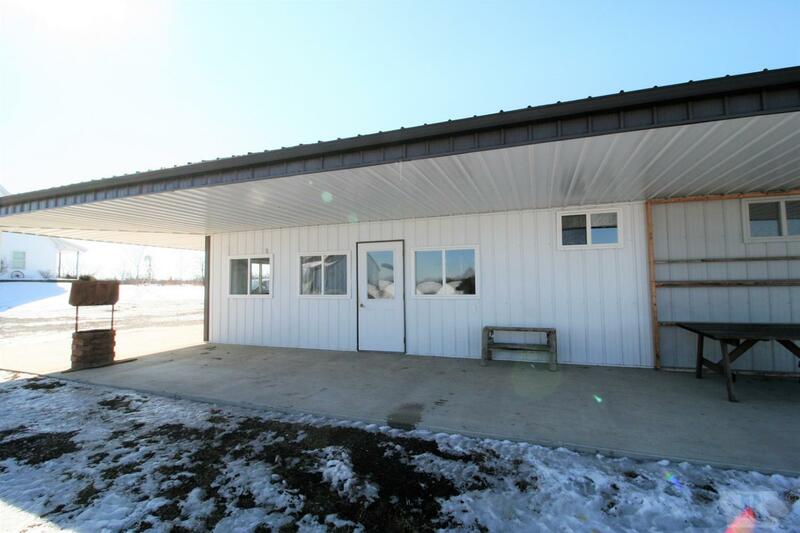 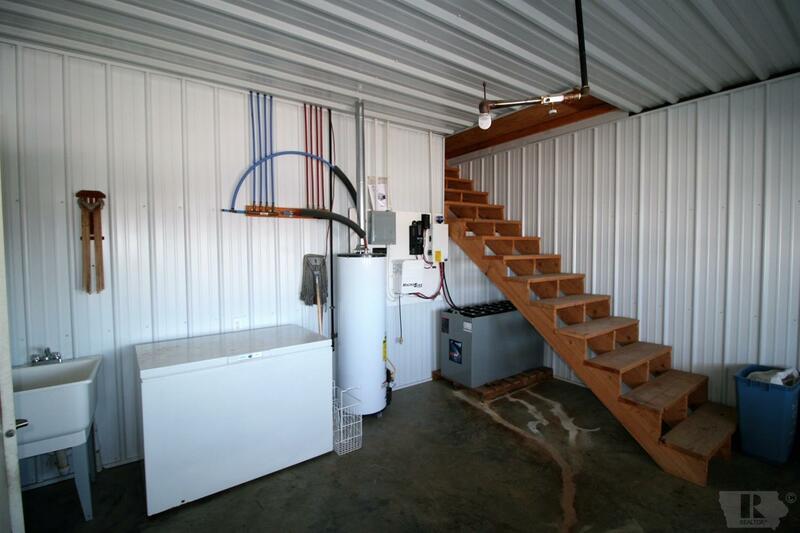 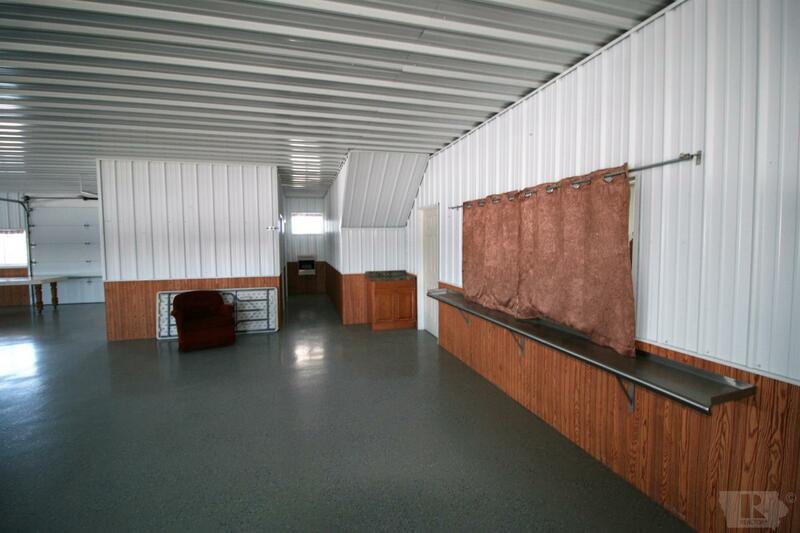 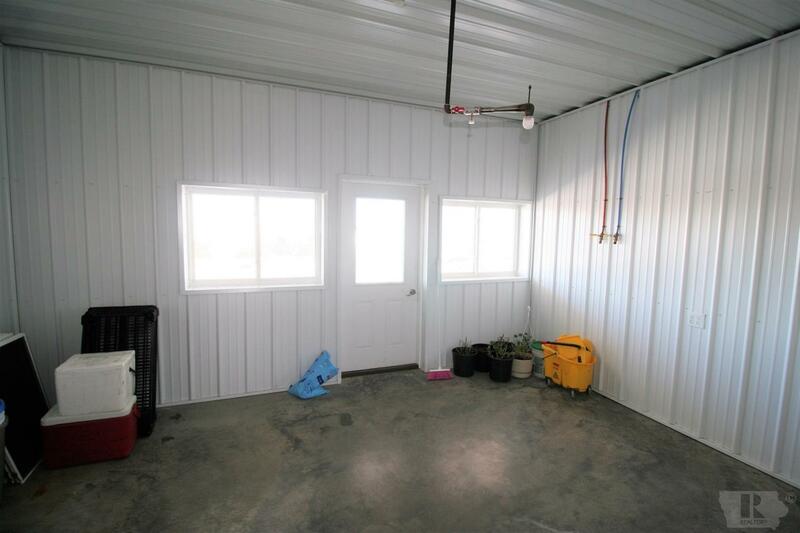 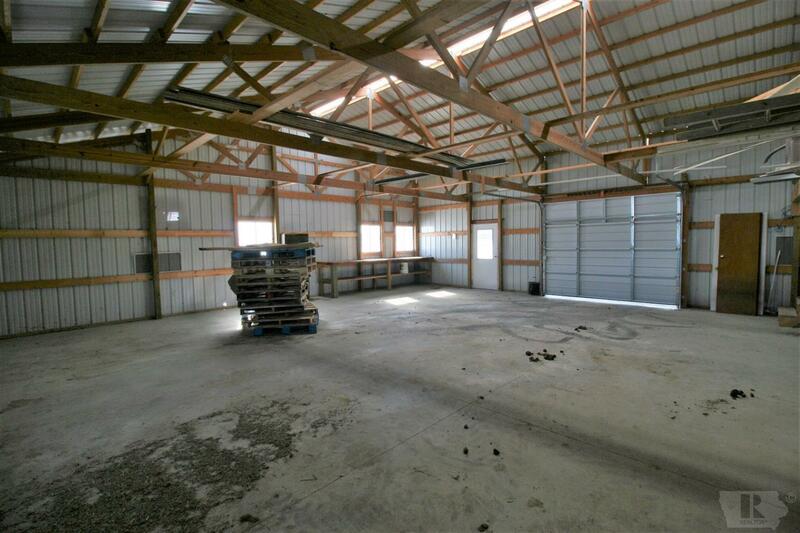 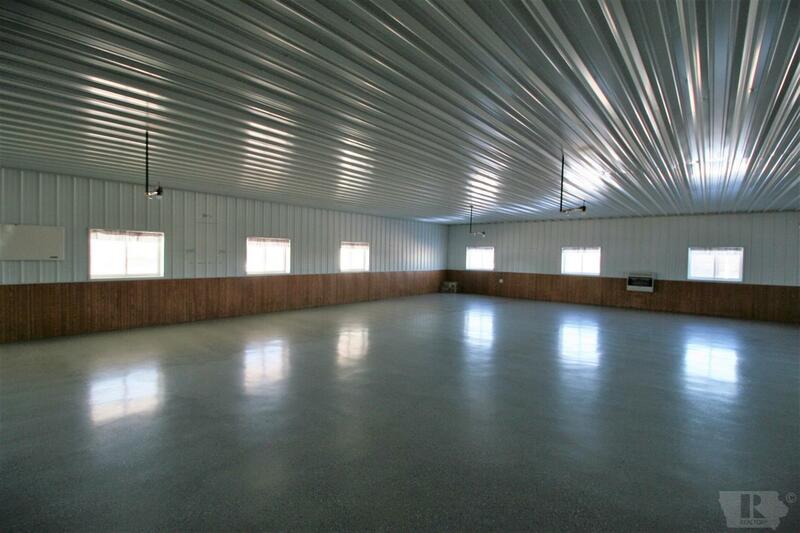 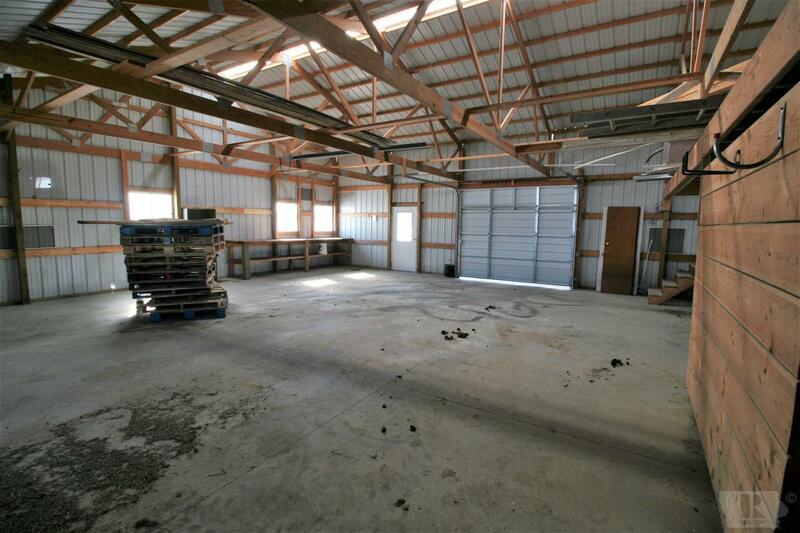 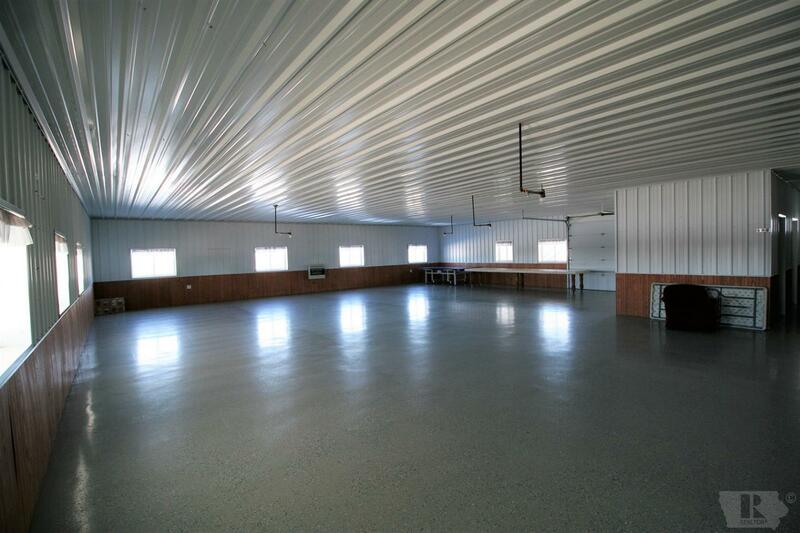 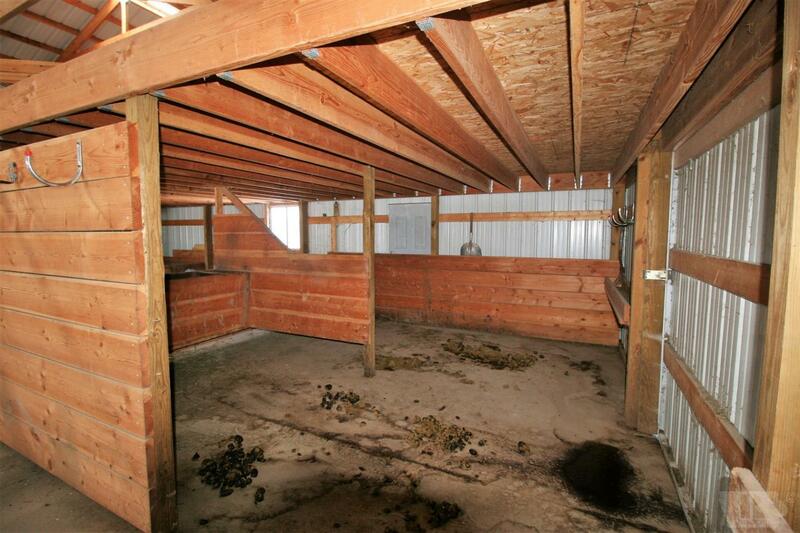 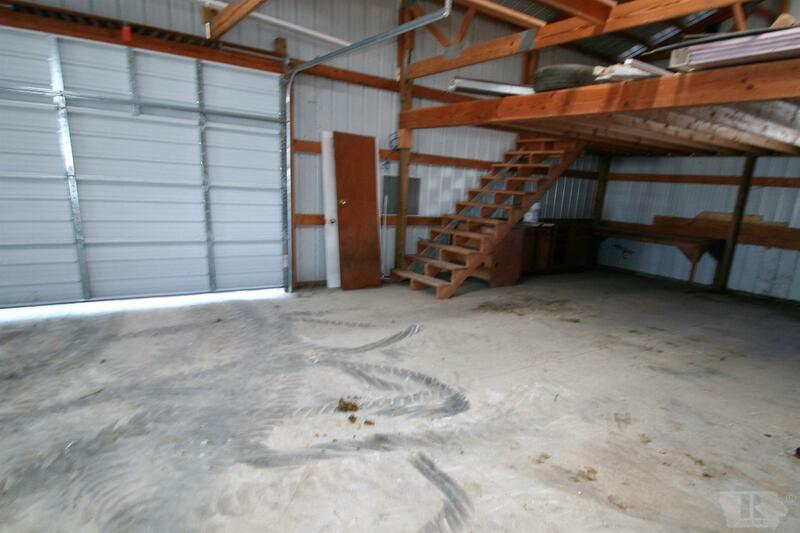 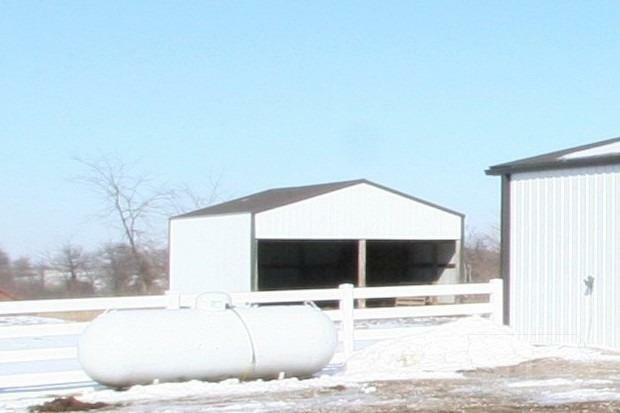 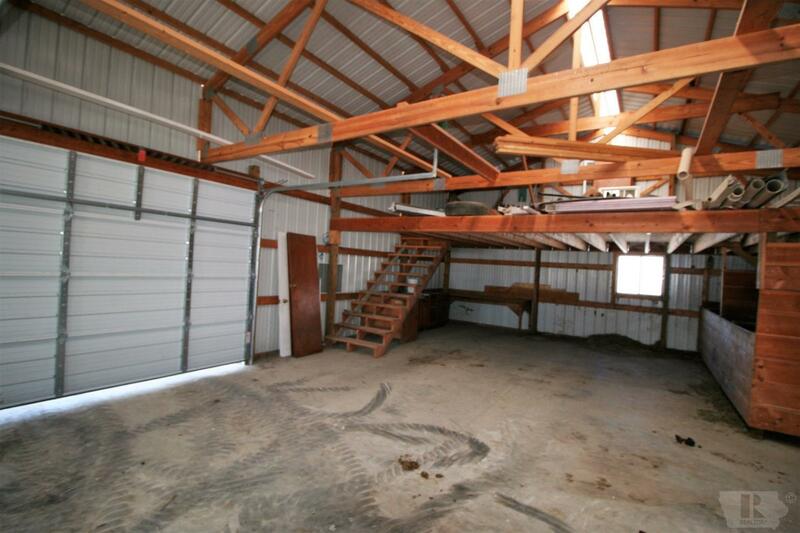 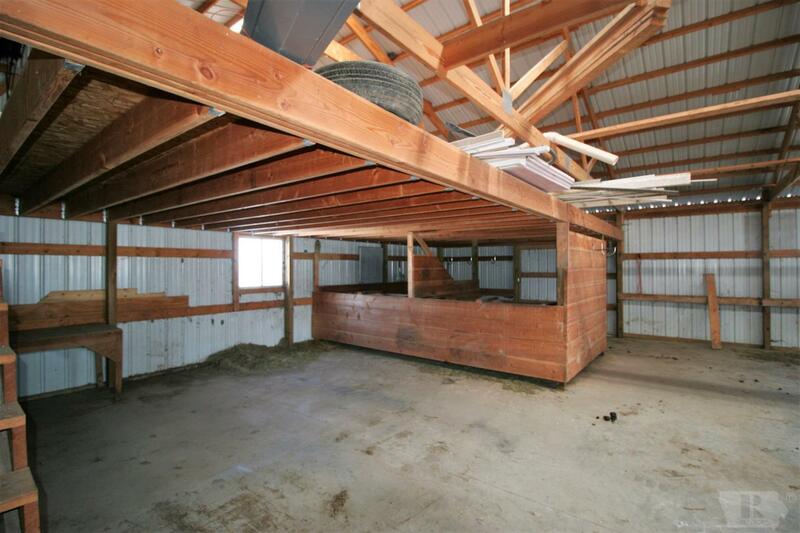 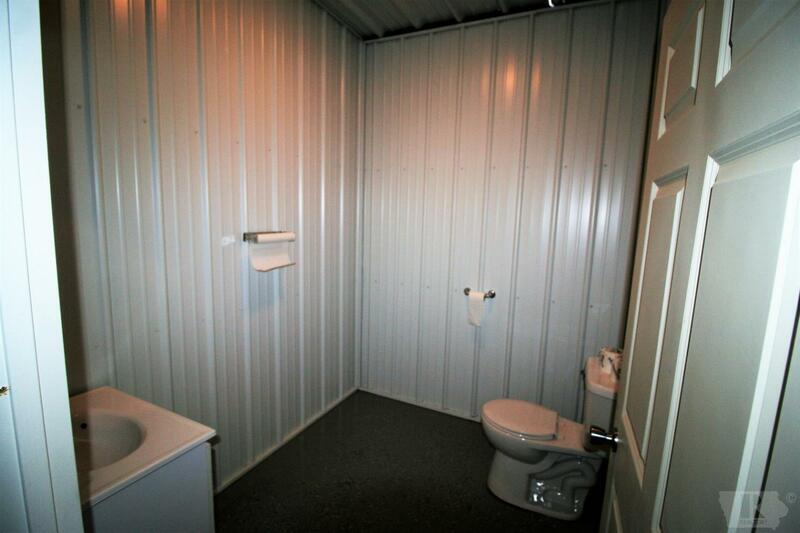 Another metal building with a lean-to measuring 36 x 48 is open with concrete flooring and a loft has a few horse stalls. 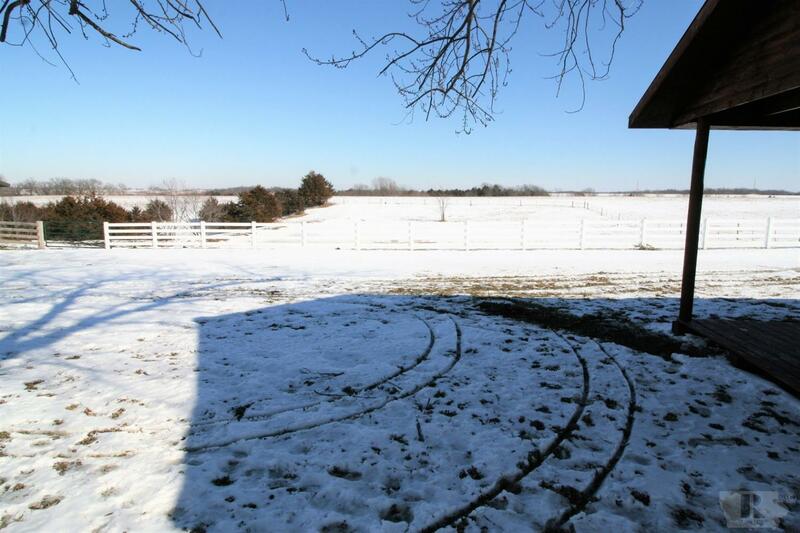 A pond is on the property as well. 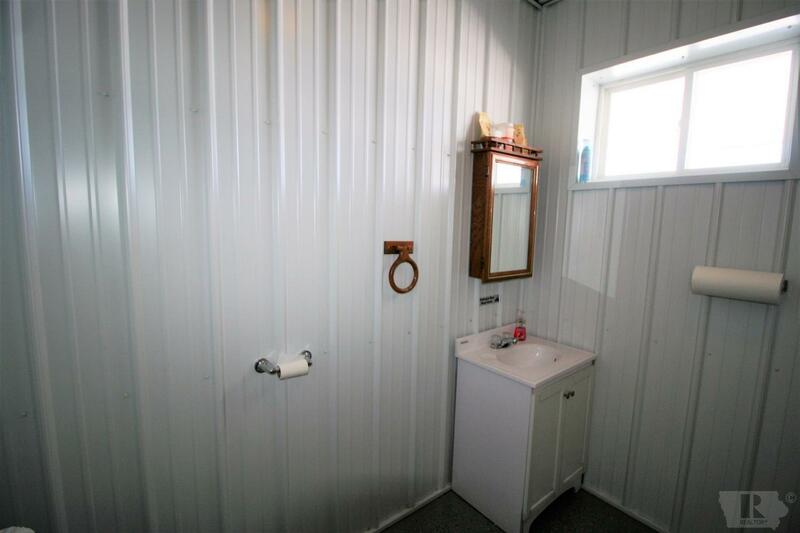 A small cabin is in the backyard of property and could be used as a she-shed, extra storage, etc. 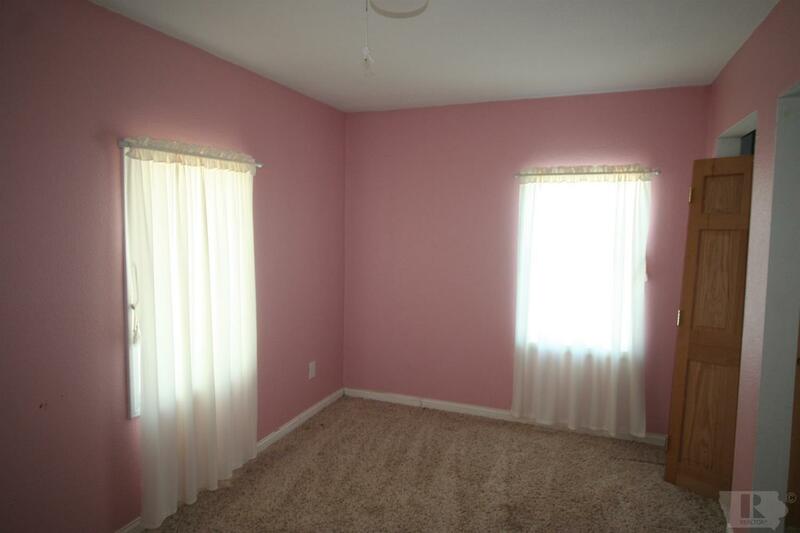 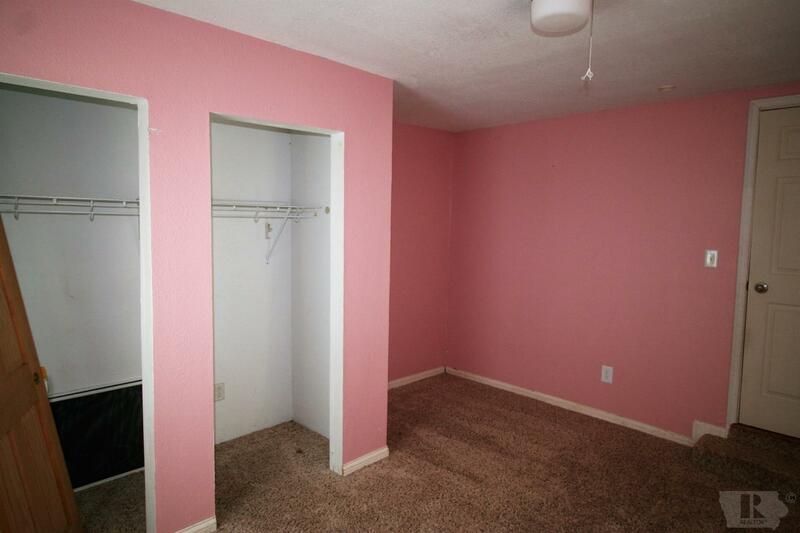 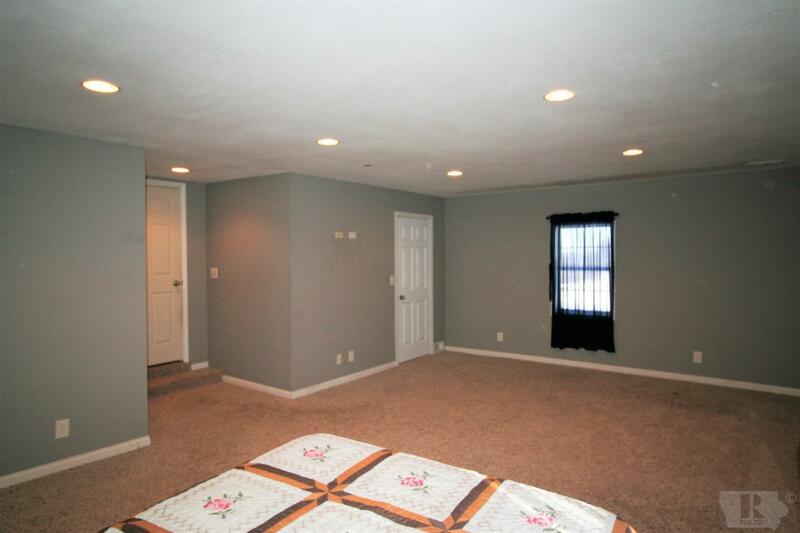 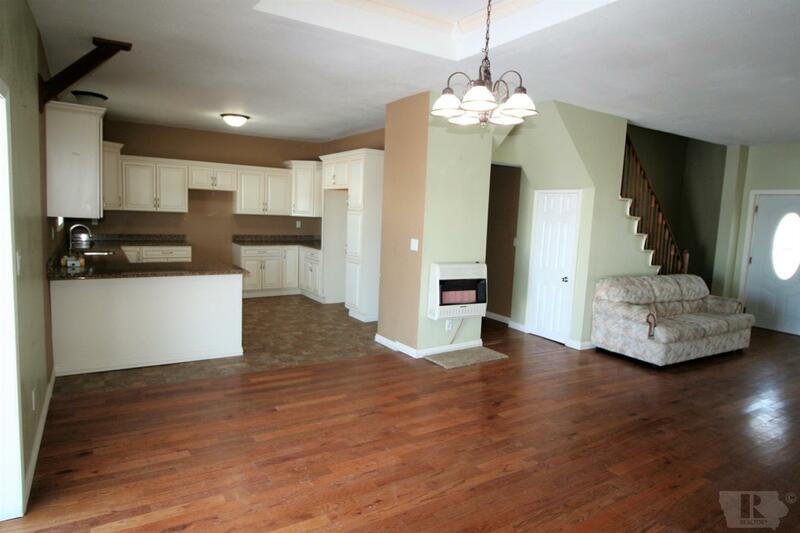 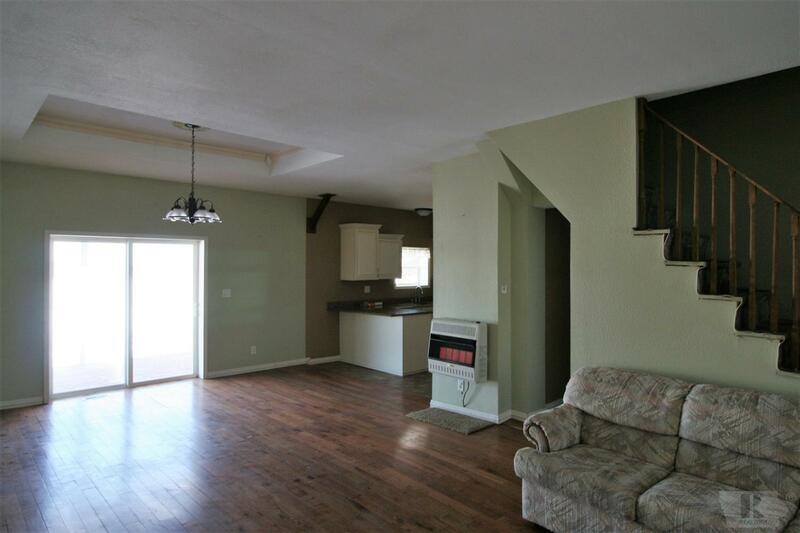 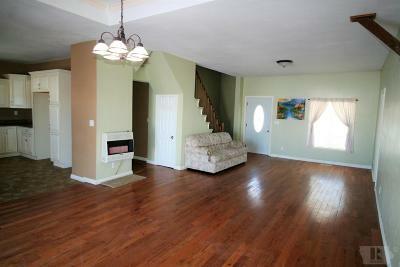 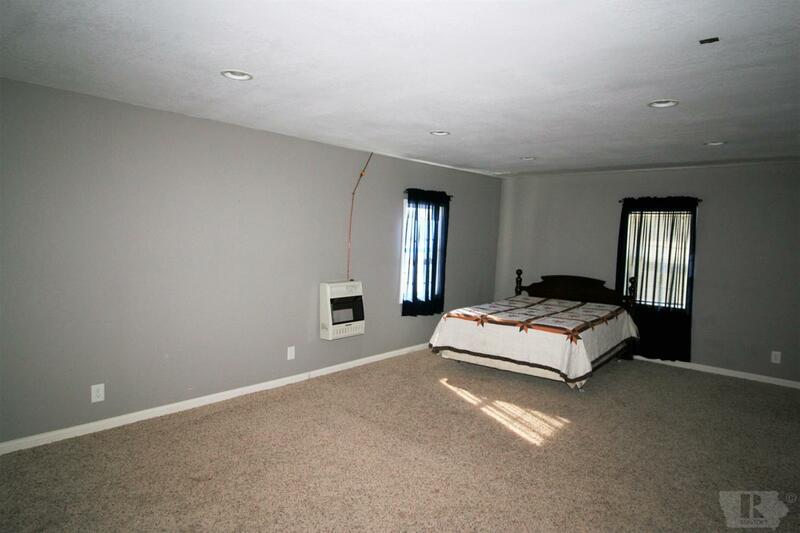 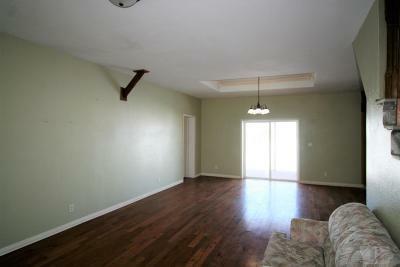 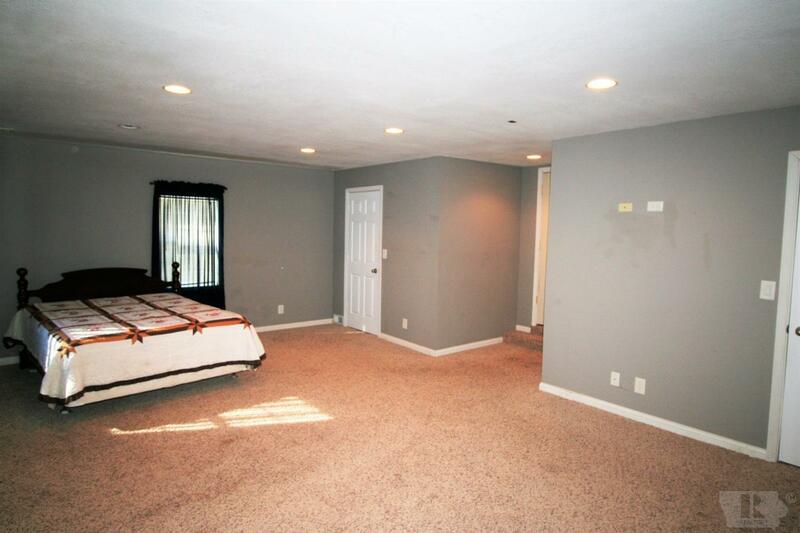 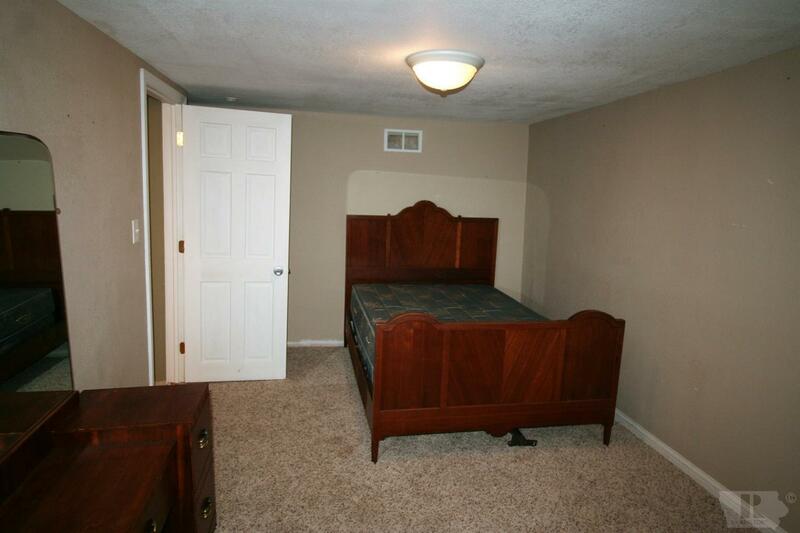 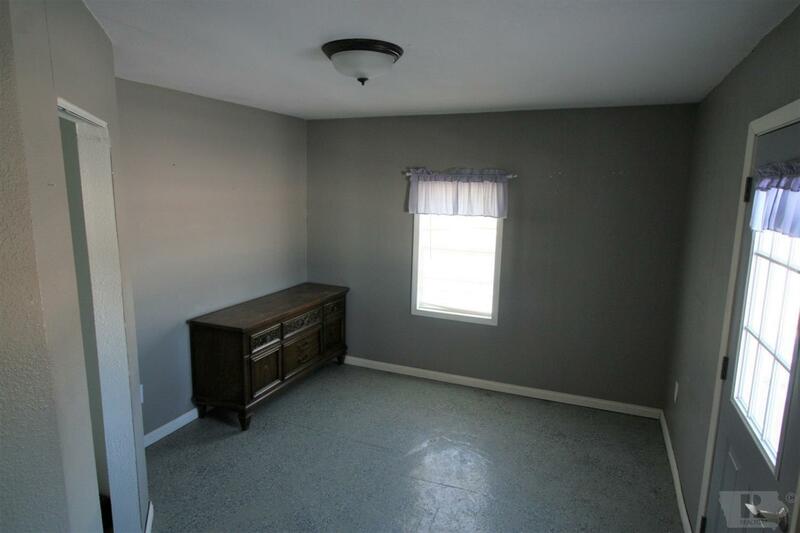 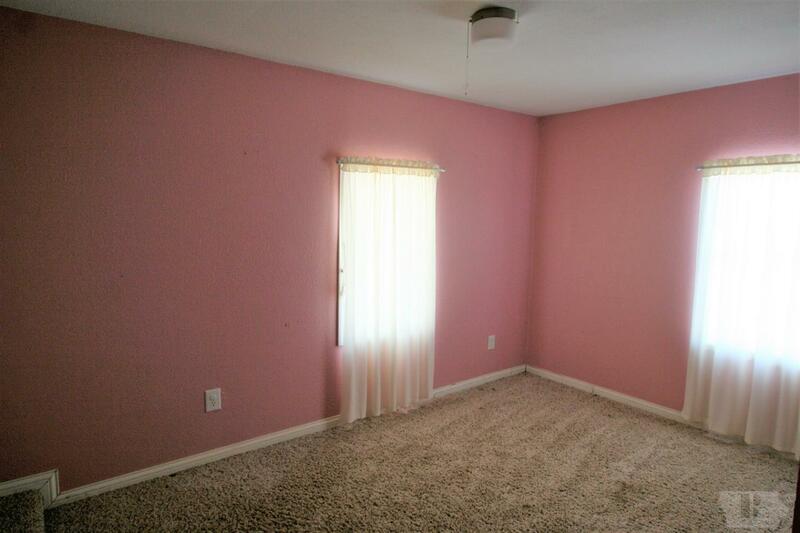 The home has an open living room, dining, kitchen floor plan. 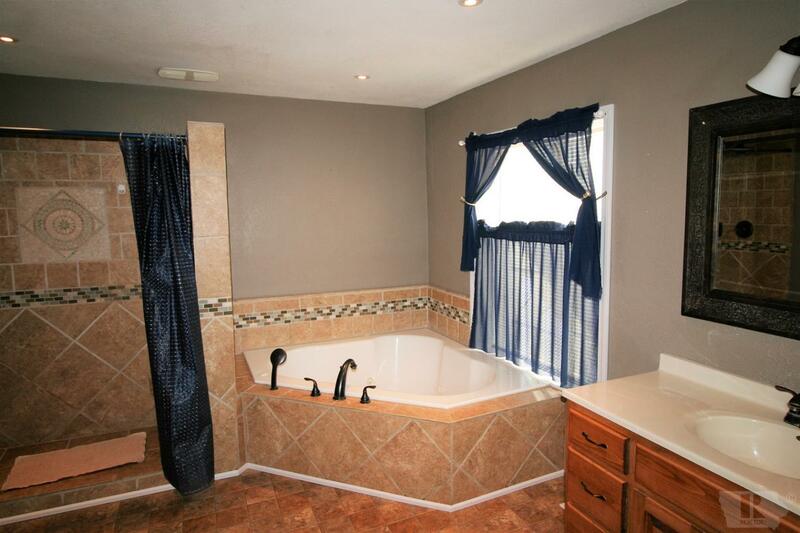 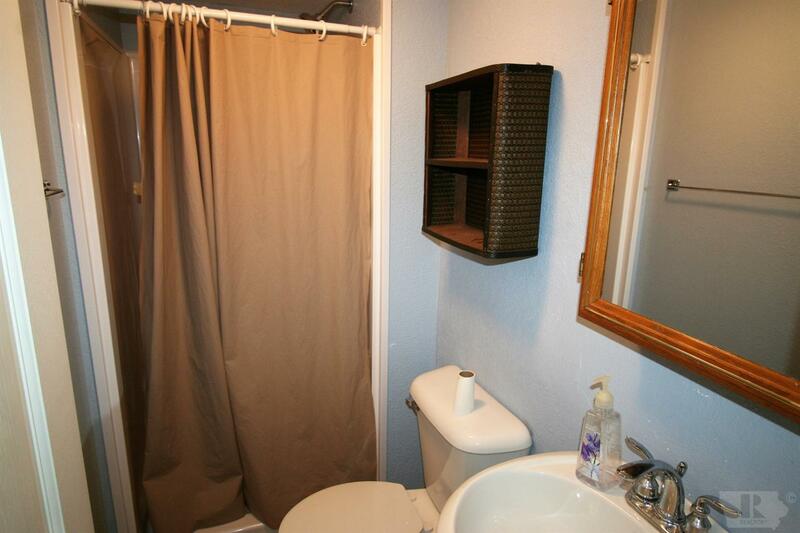 The master bathroom is tiled and has a relaxing Jacuzzi tub. 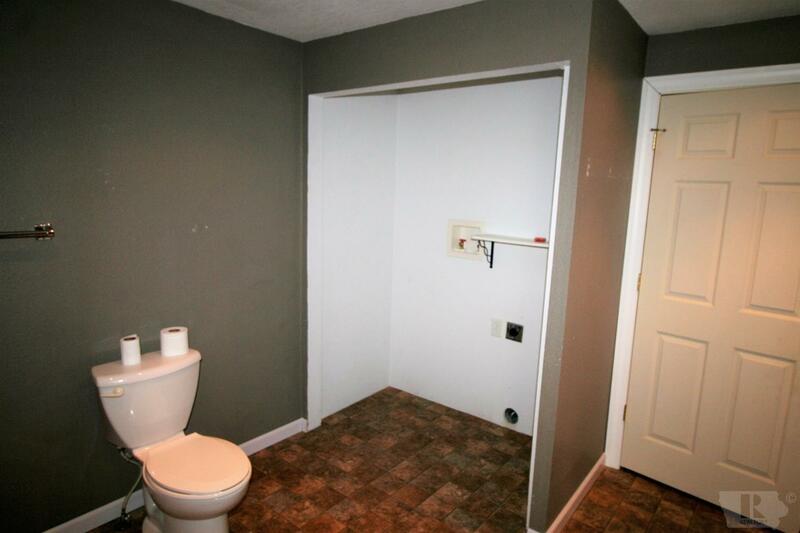 Laundry is on the main level. 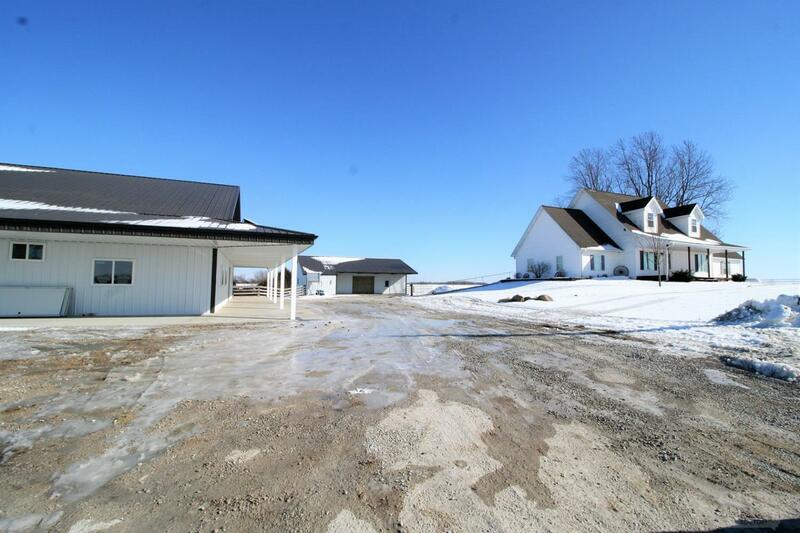 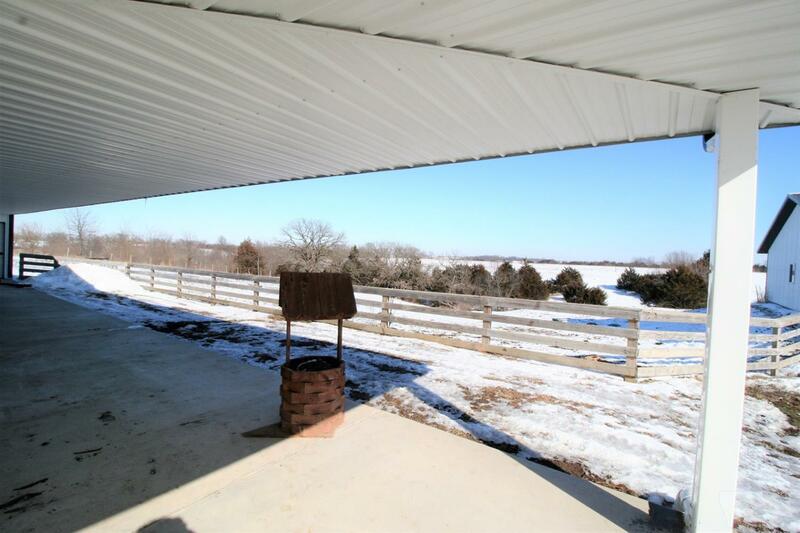 This property has everything you need for country living! 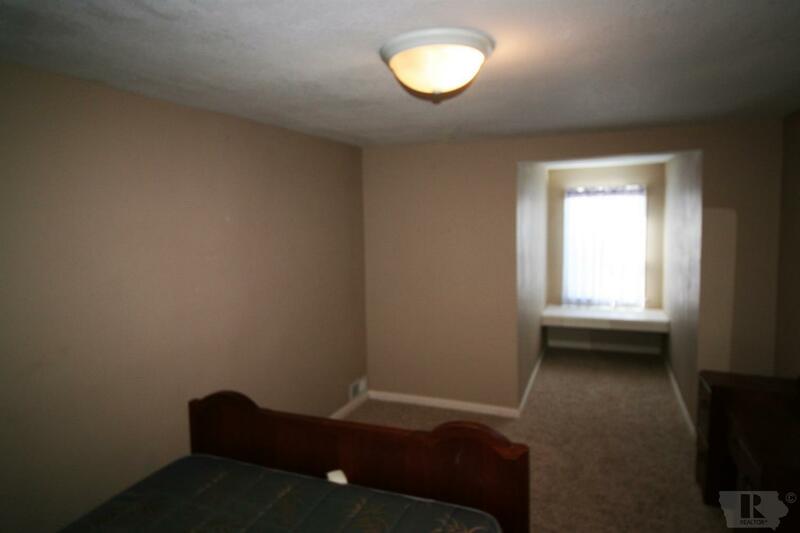 Don't wait to see it!